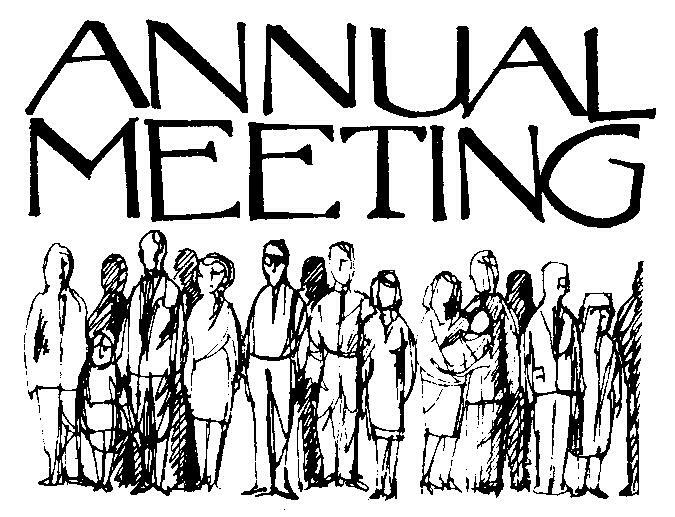 Members convene each October to elect the Board and address issues as needed. 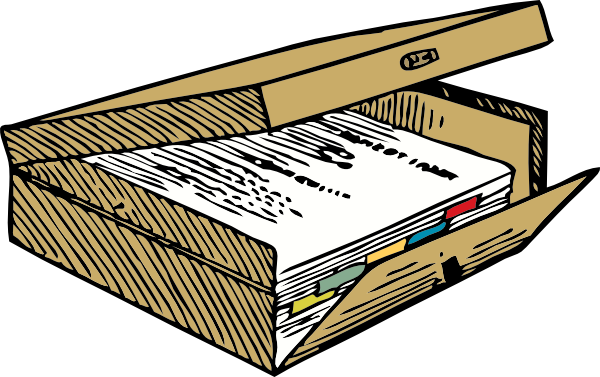 The written record of regular monthly and special meetings of the Board. The official approved Board Meeting Agendas. 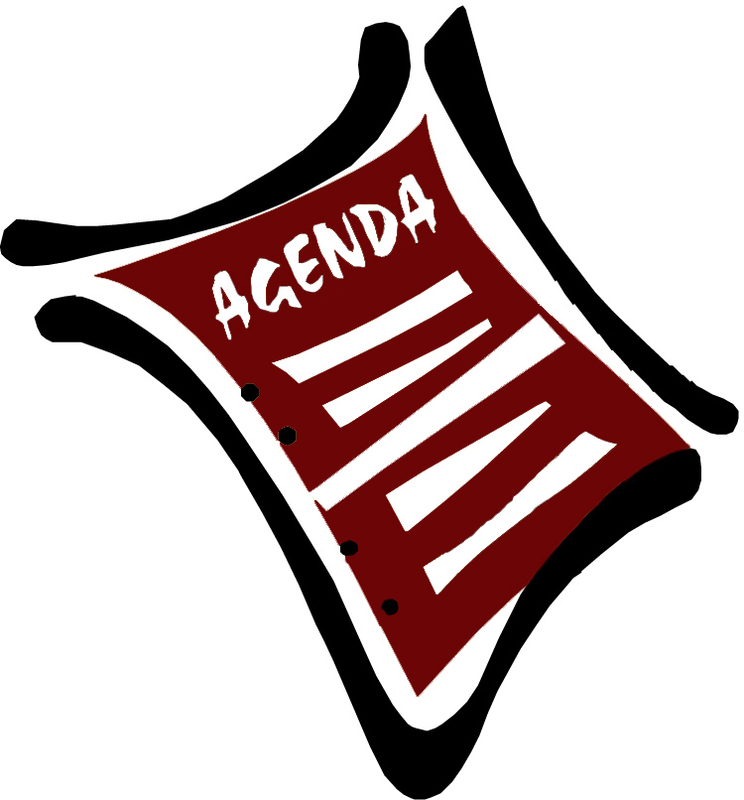 Minutes, Agendas, & Other Association Records Divided into Annual Board Terms of Office.